The Beirut regional office, established in 2004, works with partner organisations in Syria, Lebanon, and Iraq. Main programme areas are statehood and participation, conflict management and international politics, environmental justice, as well as culture and dialogue. The Beirut regional office, established in 2004, works with partner organisations in Syria, Lebanon, and Iraq. Main programme areas are “statehood and participation,” “conflict management and international politics,” “environmental justice,” as well as “culture and dialogue.” The office aims to contribute to democratisation and the management of conflicts in the area, as well as to more profound exchanges between the region and Europe / Germany. To achieve this, the office works with research institutions, think tanks, and with civil society actors that are trying to make a difference. 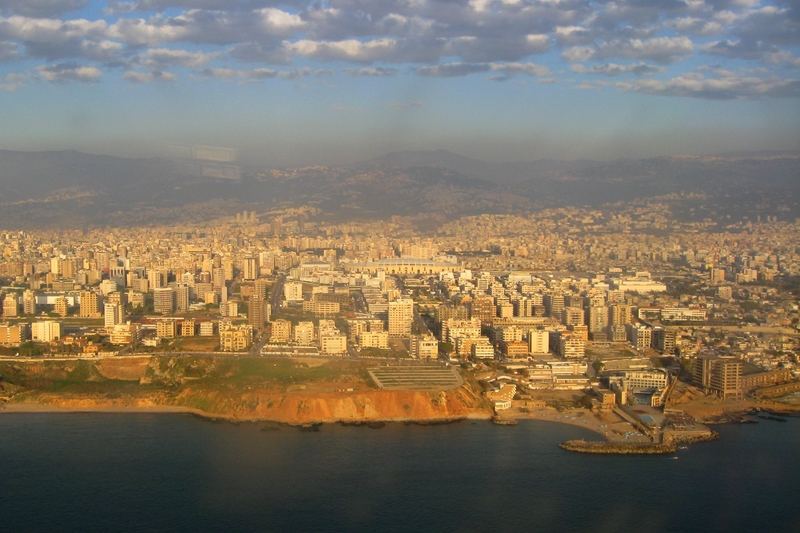 The Beirut office approaches conflict management and democracy as closely related issues. With its programme on “statehood and participation” the office explores how societies characterised by a high degree of diversity (such as Lebanon) handle nationality and the rule of law. In addition, these programmes address issues of gender democracy, for example through collaborative projects on “gender and nationality” and “gender and trade.” Our targets include a reform of laws that discriminate against women and making the increasing pauperisation of women that is caused by globalised trade the subject of public debate. Our programmes on conflict management and international politics address the conflict in Syria and its effects on Lebanon, as well as the difficult security situation in Iraq. We focus on nuanced analyses of the conflicts and the national as well as international actors involved and we support civil society activism that aims to promote peaceful solutions. Our programmes on environmental justice focus on climate change and renewable energies, access to resources, sustainable agriculture, and equitable international rules of trade. In this spirit, we back the publication of an Arab-language environmental magazine. Our culture and dialogue programmes support platforms for cultural voices that operate outside of the mainstream, for example the magazine Kalamon and a video platform run by the Lebanese group Ashkar Alwan. In addition, we organise conferences and workshops in Germany and Europe, thus disseminating knowledge about political, economic, and cultural developments in the Middle East. The office also compiles reports and dossiers with background information for German policy-makers, supports visits and fact-finding missions of German and European delegations, and encourages exchanges between intellectuals, activists, journalists, and artists from the region with Europe as well as internationally. Our office website offers information about our activities as well as articles in English and Arabic that intend to promote debate and mutual understanding. In addition, dossiers provide condensed information on a number of specific issues.